The Hornets' Kemba Walker (15) is averaging 40.2 points against the 76ers this season. CHARLOTTE — In the latest Locked on Sixers podcast, Keith Pompey tells why the 76ers will avoid a letdown Tuesday night against the Charlotte Hornets at the Spectrum Center. 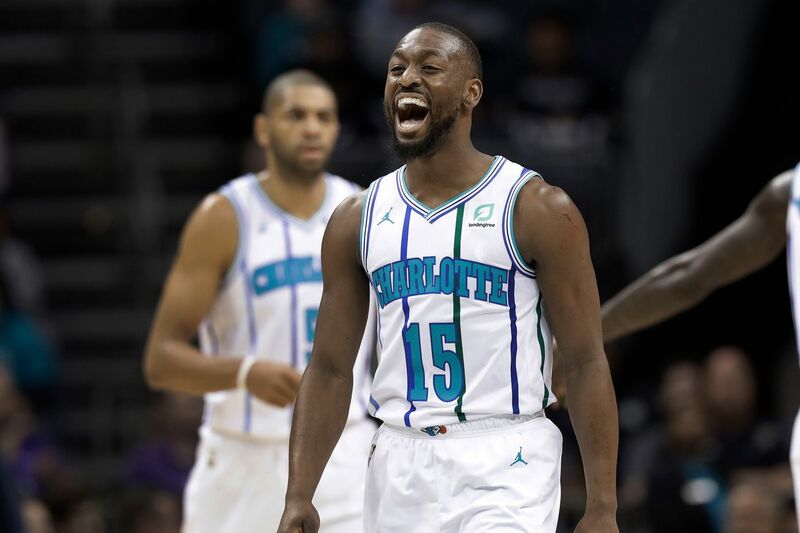 He also breaks down the Hornets and their three-time All-Star point guard, Kemba Walker, who is averaging 40.2 points against the Sixers this season.